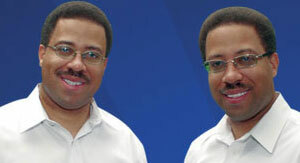 Twin brothers, Alan & Aaron Franklin come from a family of musicians. Their parents founded a church in 1972. This is where Alan & Aaron began to cultivate their gift, at the age of five. Numbers 7 & 8, of 12 children, their family sang, played instruments & directed the choir. 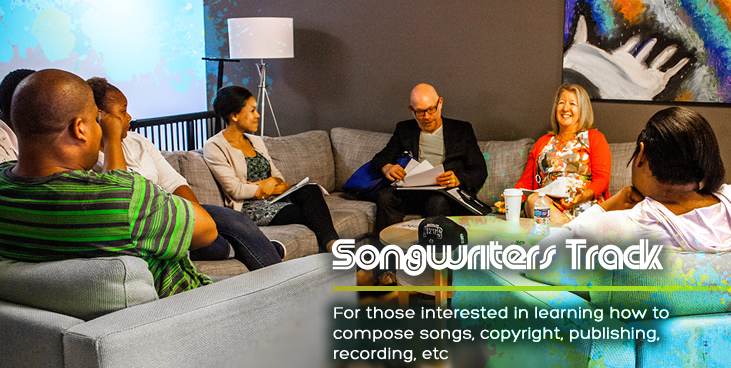 In 1995, Alan & Aaron founded MuzicNet, an organization dedicated to helping pastors find/train musicians & singers. Today, MuzicNet School of Music has 32 instructors. 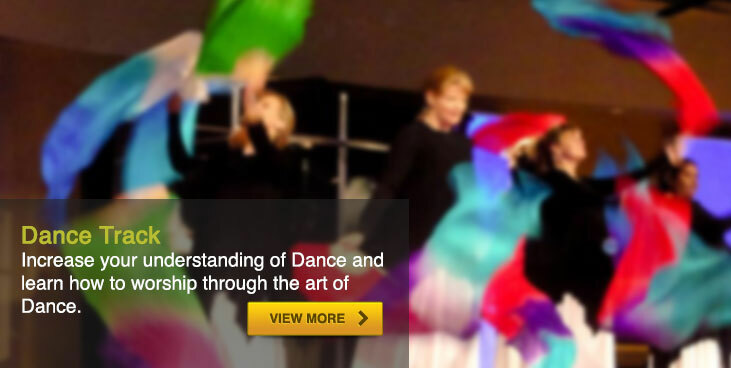 They teach over 1000 students each week at their two school locations and other off-site locations. 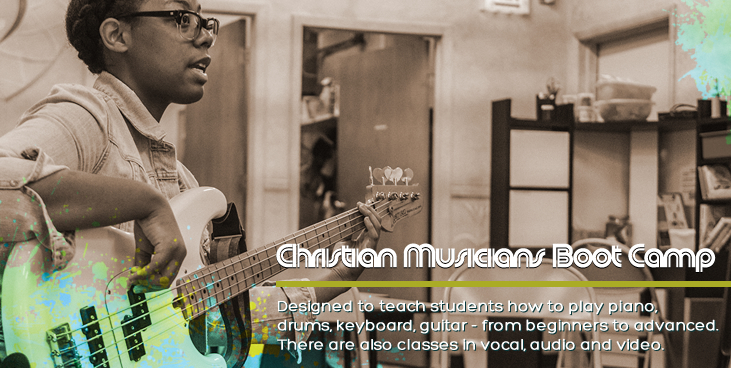 Artists such as Vashawn Mitchell, Jennifer Hudson & Ke Ke Palmer have taken music lessons at MuzicNet. The twins have taught at many music seminars & conferences including “A Deeper Level” conference hosted by Israel Houghton & New Breed. 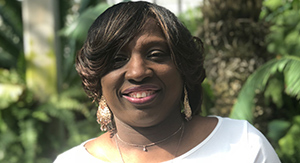 After accepting God’s call to ministry at the age of 17, Terrilyn Franklin has served as an ordained minister and intercessor. 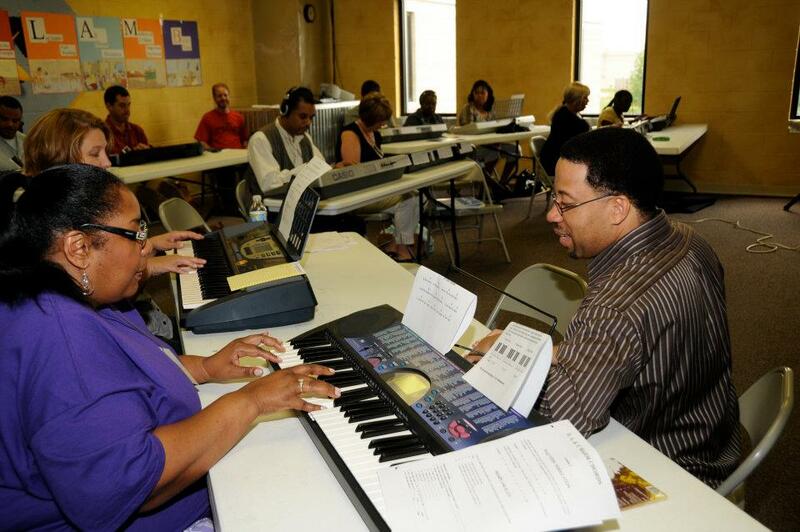 She attends Christian Life Center, a multicultural church located in the south suburbs of Chicago. Terrilyn and her husband currently serve as Elders and she is the Director of Prayer Ministries. She is often invited to speak for conferences. She has a burden for the body of Christ to reach their full potential in God and enjoys helping to empower leadership. Her mission is to serve as a spiritual midwife in the Kingdom of God helping others give birth to destiny. Terrilyn has been married to Alan Franklin, co-founder of Muzicnet School of Music, for over 28years. She and her husband are founders of GROWTH Ministries International (GMI) which sponsors an annual worship conference, Selah Conference. They are proud parents of four daughters: Alaynia, Alynn, Alyssa and Alexis. She is the author of: “Discerning the Season of Your Children”, which offers insights on raising children who are full of God’s purpose in every season of life. His blend of Acoustic, Folk, and Soul creates a haunting atmosphere with powerful lyrics, vocals, and the catchiness of sound that keeps people coming back for more. Dee was raised in a musical household, where his parents exposed him and his siblings to a myriad of artistic expression. 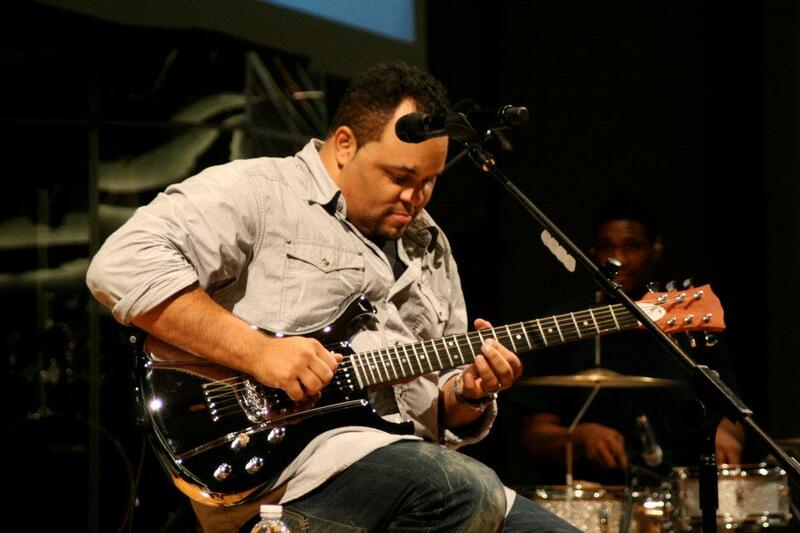 He began playing piano at age 10 and has since learned 4 other instruments including guitar. 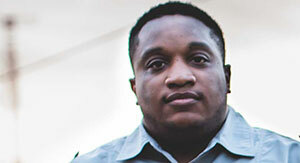 He has had the pleasure to play in venues like Uncommon Ground, Schubas and Douglas corner café in Nashville. 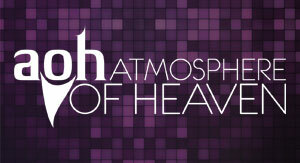 Reconciling the body of Christ through the Word & Music, overcoming all racial, gender, age and denominational barriers with an understanding that we were all called, created and uniquely gifted to reproduce the Atmosphere of Heaven on earth. 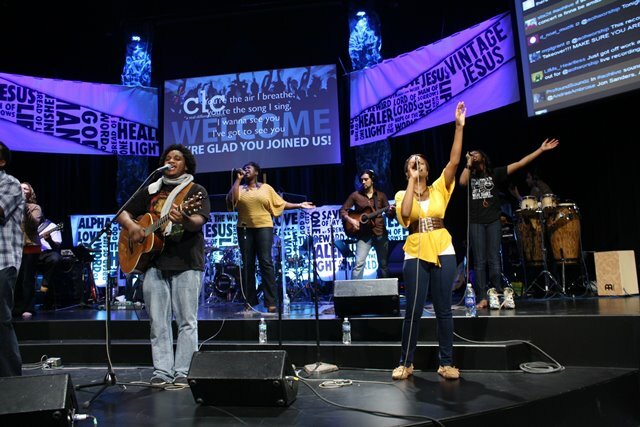 AOH is a group of worship leaders with diverse musical backgrounds from different cultures committed to changing the lives of others through the Word & song..
Coming together with one passion our goal is to unite the Body of Christ across denominational, racial, gender, age, and every other wall that has been used to divide us! A4L is a unique ministry that celebrates being young, talented, funny, balanced, fashion forward and so much more but most of all Totally sold out to God. 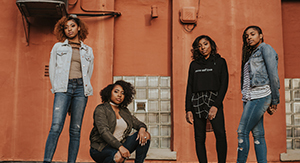 In reaching young people and millennials they preach Purity, taking a stand against social injustice and that it is cool to live your best life serving God at an early age. 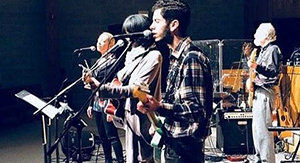 Through their blend of family & music they take listeners on a worship journey that causes them to experience music in a fresh way while enjoying being in Love and loved on by God. 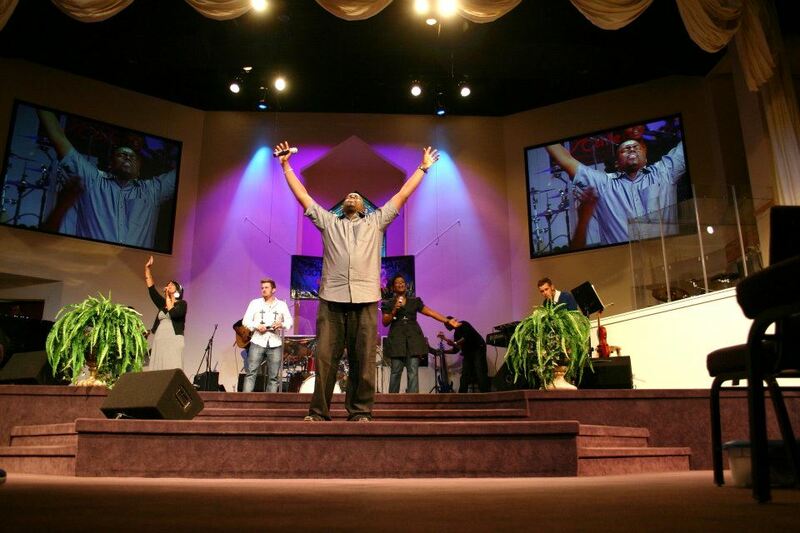 A4L uses music to share the love of Christ to the masses but it’s not only music; it’s Prayer, Praise and Prophecy. A4L is Alaynia, Alynn, Alyssa and Alexis ages 25, 23, 20, & 15 respectively. They each have served God their entire lives, are filled with the Holy Spirit, stand for purity, have gone on Missions trips, served in their church and schools. Alaynia and Alynn have both graduated from College, Alyssa is is a senior in college degree and Alexis is taking High School by storm. So whether you’re 3 or 103, A4L will get you excited about living a life all for love. Chrissy Toledo’s mission is to see people’s hearts healed as they encounter the presence of God. As the daughter of Jim and Carol Cymbala, founding pastors of the Brooklyn Tabernacle in Brooklyn, NY, Chrissy grew up around the things of God. After straying from the Lord in her teenage years, He rescued her as a single mom at 19. It is through that experience of God’s redemption and love that Chrissy is able to minister deeply to people. Currently Chrissy leads the worship and women’s ministries at Chicago Tabernacle, the church she pioneered with her husband Al 12 years ago. 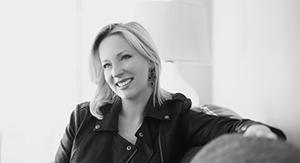 Chrissy has been traveling and speaking at women’s gatherings and retreats for several years and desires for women to enter into the overwhelming love of God and the joy that only a personal relationship with Him can bring. 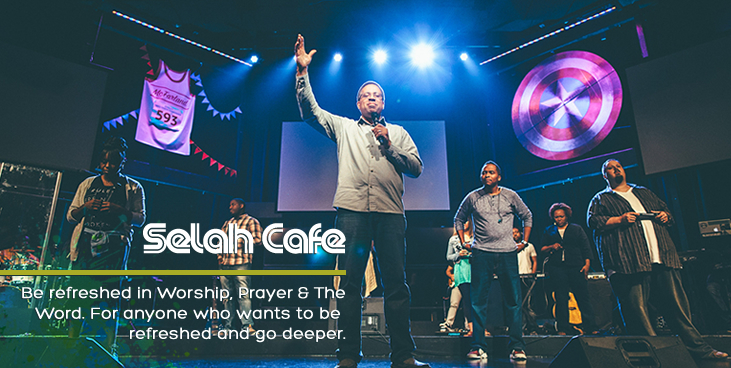 Worship Cafe is a collective team of worshipers from 3 different states, representing 7 different churches. We host gatherings, mandated by the Lord with such beautiful kingdom purpose in each positioning. Our only agenda is Jesus and making room for Him to come do all that He desires. 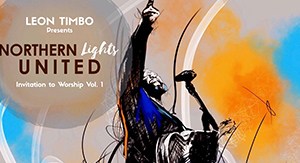 Established in 2017 this worship collective first united to record a project for Grammy nominated singer and songwriter Leon Timbo. After working together it became clear that this group had more in common than just riffs and harmonies. 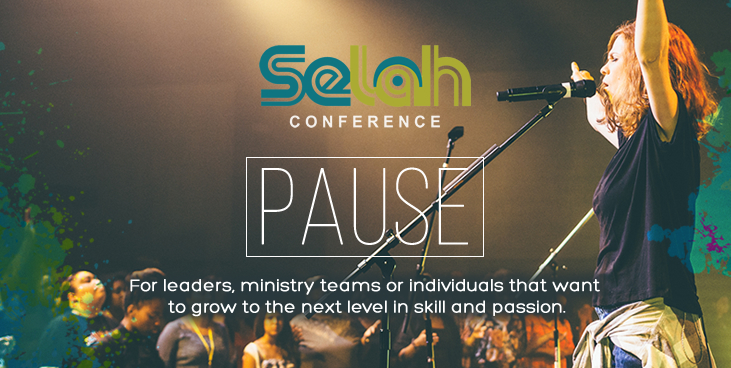 Their hearts were beating with the same passion to seek Christ, know Christ and share Christ. The group formed organically from doing life together. They worshiped, they sang, they pursued God, walked together through trials and the product of their friendship birthed a bond that can be heard in the framework of their melodies. Most moments that audiences experience with them are filled with the fire that comes from spontaneity, a desperate need for Jesus and a beautiful reckless abandonment. 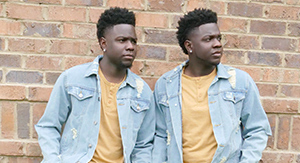 Tay and Tray Neely, aka Double Portion, are twin gospel vocalists from South Carolina. Their harmonious, smooth, and anointed voices combined with their gifts on the keys and drums are the quintessence of true worship! Tay and Tray’s mission is to be used by God by creating an atmosphere of worship that ministers healing and restoration to this nation. 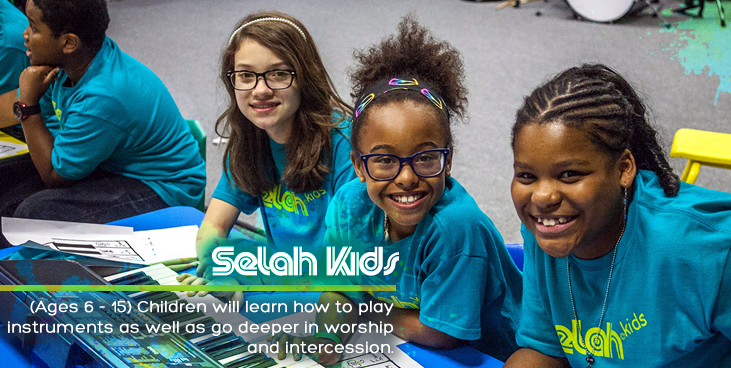 It is their desire for their generation to receive a DOUBLE PORTION of God’s love.